Apex Tree Service | Tree & Stump Removal is our only business. 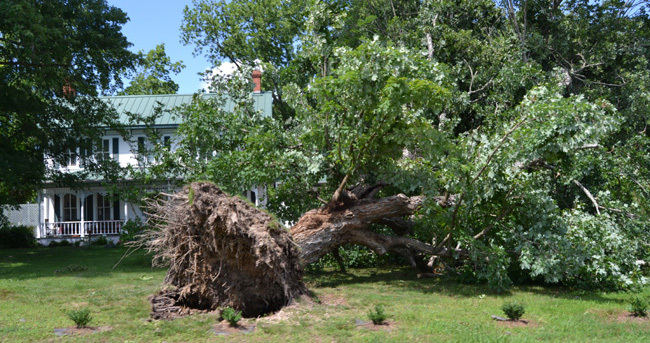 Our professional tree removal staff will arrive on time and remove your trees and stumps and then clean up after the job to leave your home in a neat, clean condition. Trust us as your next choice for an Atlanta area tree removal company.